When hiking comes into your life it is imperative that the right clothes do it too. 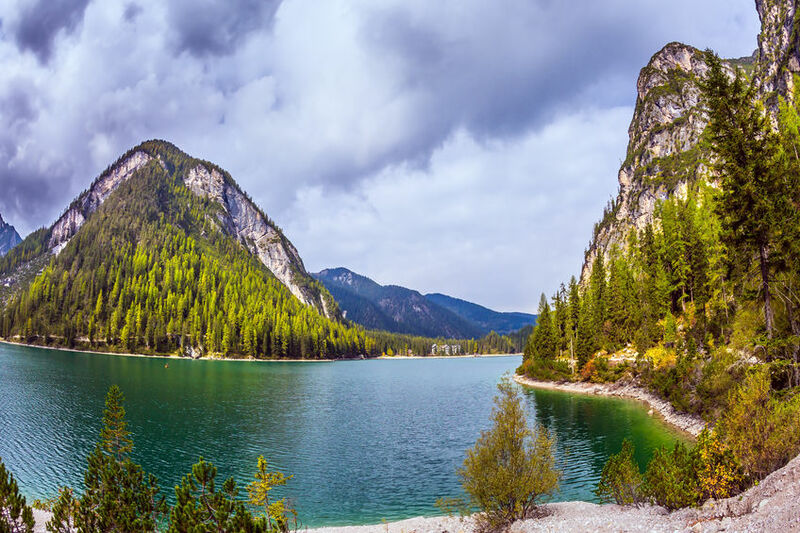 A wardrobe that supports your adventures is a priority, because being an outdoor sport it is necessary to have shelter when the weather is bad for your health. 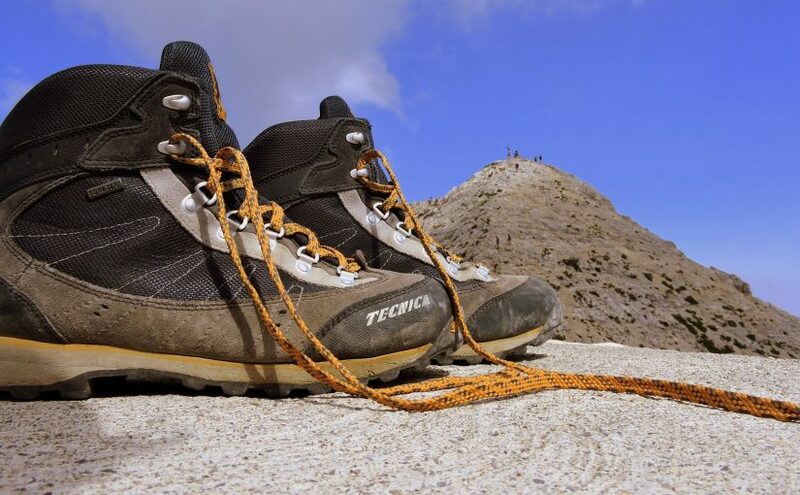 Hiking is a sport that can be practiced throughout the year in different natural areas, at least, that is the opportunity given by the geographical diversity of the Iberian Peninsula. Of course: you cannot allow yourself to be caught unprepared by a change of weather. In winter comes the snow, and regardless how much we love the beautiful veils with which it decorates the trails, snow also makes it more difficult to walk. But it does not matter: since ancient times the man learned to master the snow using snowshoes to avoid sinking into it. 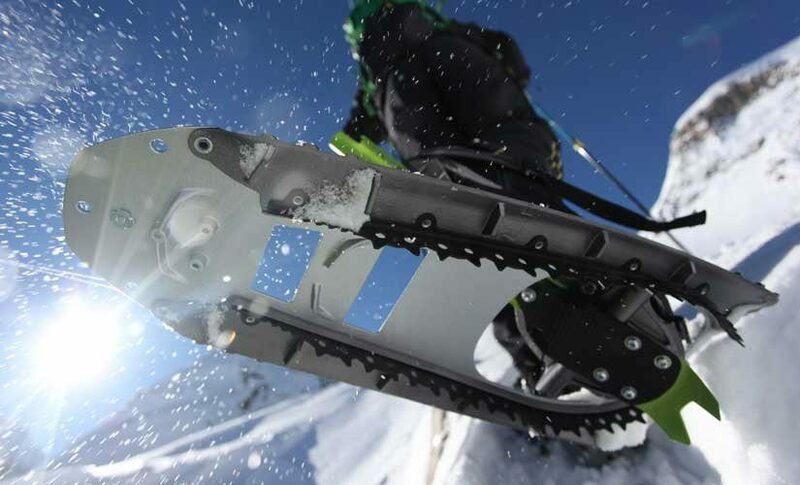 It has been a long time since and those first snowshoes have evolved in more comfortable, modern versions that allow us to enjoy both the horizontal and the low and medium mountain paths in winter. 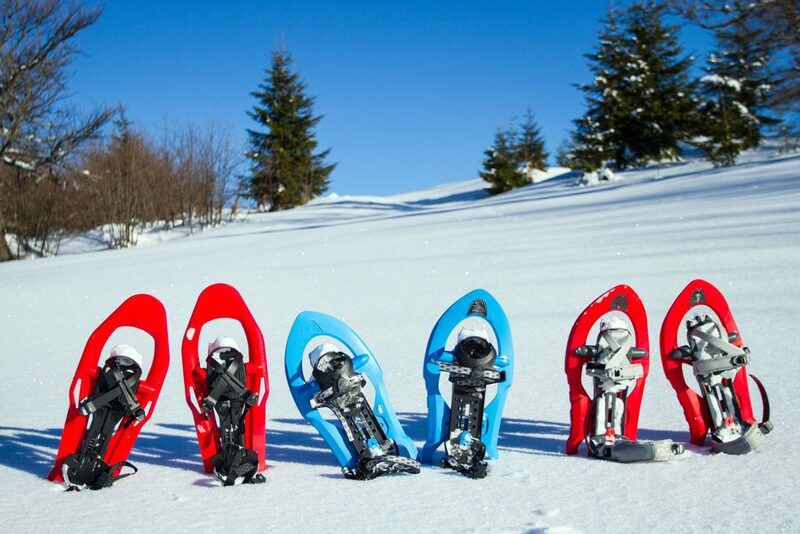 To help you choose the best ones for you, at Walkaholic we bring you interesting tips to know which snowshoes are the best. 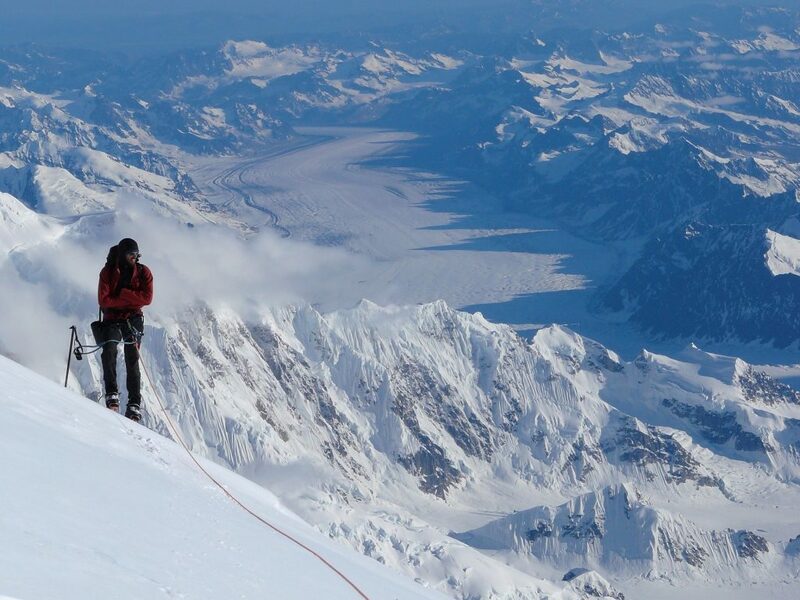 Although the high mountains always reserve this experience, in the winter months to the regular pleasure of hiking is added the possibility to enjoy the snow. This natural show reinforces in many cases the beauty of the sites that we walk. But, together with beauty comes a plus in danger. 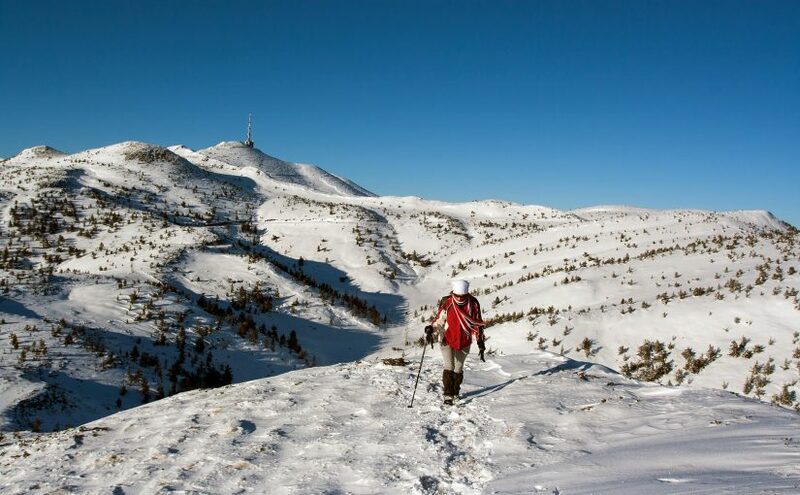 Snowshoeing has special requirements that each lover of this sport must take into account at the time to select the equipment that you need to take with you. Furthermore, in winter snow is supposed to be an additional challenge, so it should be taken some precautions to prevent that a day of entertaining becomes a tragedy. So, from Walkaholic we advise you not only what you should take with you if there was a snowfall or if you will face a high mountain, but also we give you some tips to secure your safety. 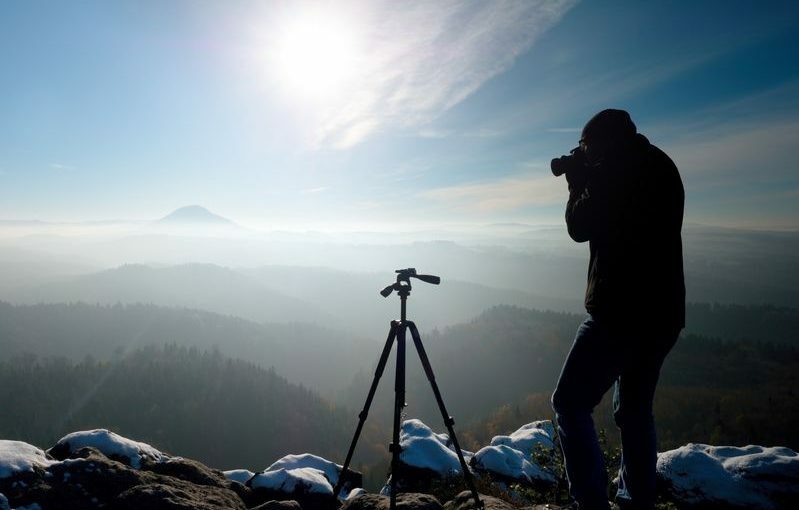 Photography and hiking almost always come out to walk together, as is easier to show a photo than to tell –actually revive- a nature experience with words. These pictures remind us how much we enjoyed to go hiking and are useful to keep in mind the sites we have visited: if we don´t take them properly, will end up being unattractive and poor quality images. We just need a mobile or an economical digital camera to get breath-taking photos. Still it is important to take into account that photography is a very complex world, but with practice and good tips anyone can make of his hiking experience a good photo album. So now Walkaholic invites you to get the best of your camera or smartphone, portraying beautiful landscapes and taking spectacular night pictures, as a true professional.